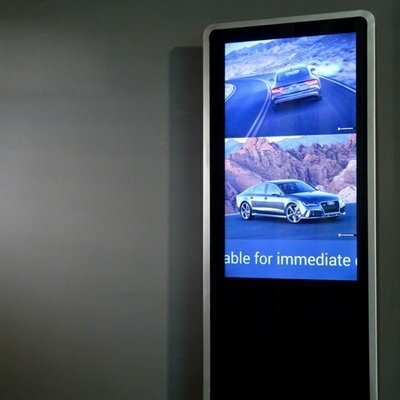 The new line of XPC nano NS02A series is an ARM-based digital signage solution, with a case that measures only 0.5Liters in volume. 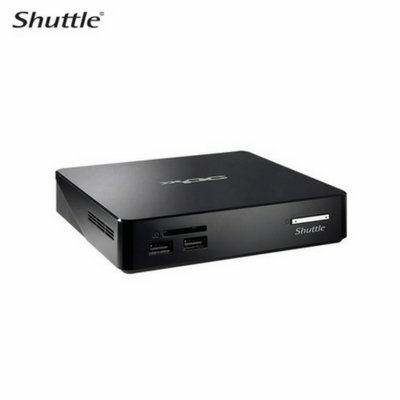 Support Android operating system with remarkably low price and excellent stability for digital applications like menu board and digital signage. 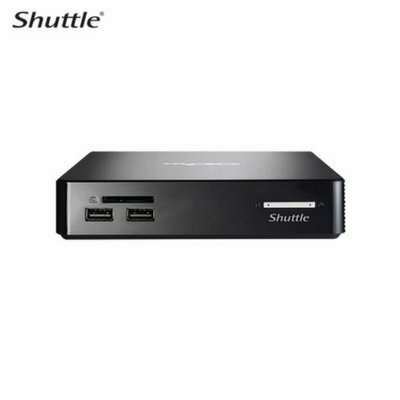 The NS02 series is equipped with Rockchip Octa-Core 1.5 GHz processor, built-in DDR3L 2GB low-voltage memory. It not only supports Full HD playback capability but also built-in HDMI 2.0 video output is able to support 4K Ultra HD at 60Hz. 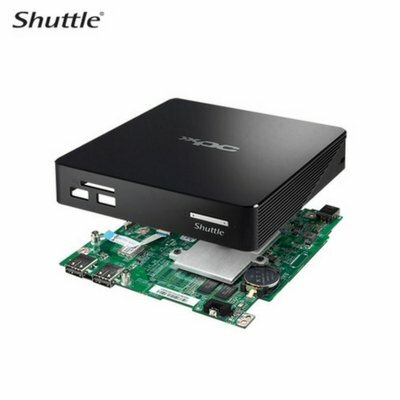 In addition to built-in 16GB eMMC, this series also provides SATA storage interface and SD card reader to offer users flexible storage expansion. The new NS02E can support PoE (Power over Ethernet), allowing users easily to do on-site installation without any wire and AC adapter. 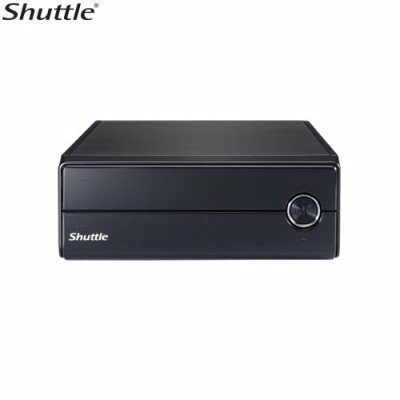 The NS02 series will be pre-install Shuttle house design digital signage software. 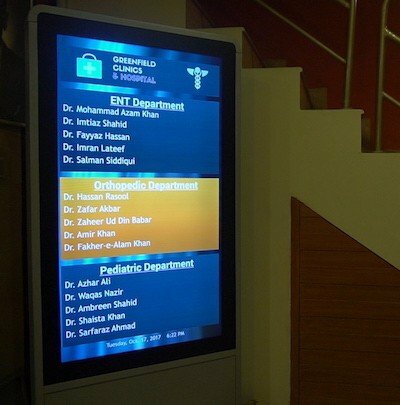 Users can use their mobile devices to easily operate this digital signage software. 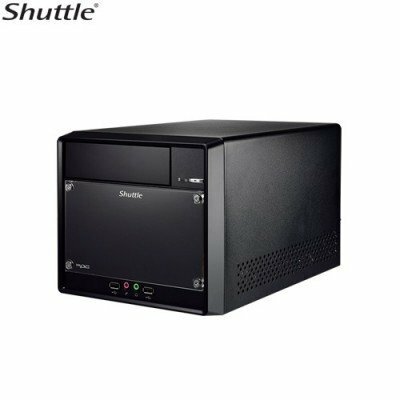 With 24/7 certified and fanless design, this series provides a high stability and cost-effective solution for industry applications.